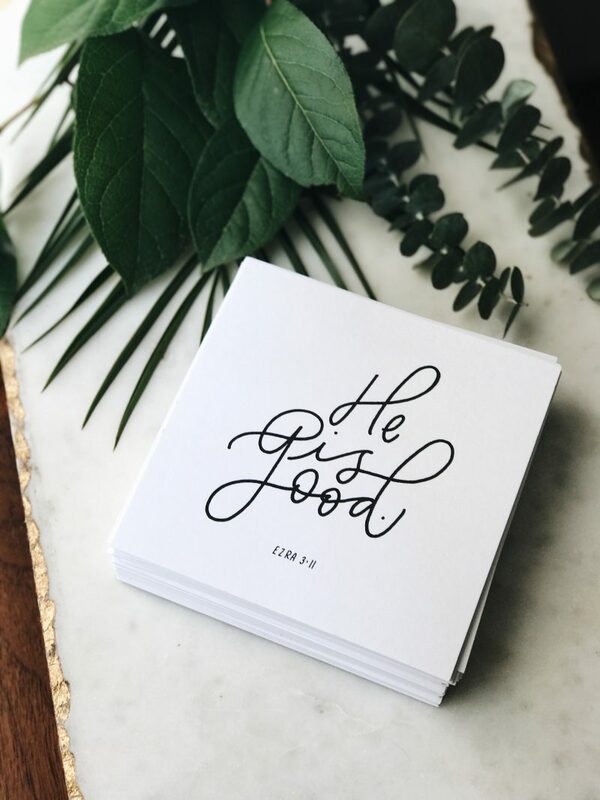 Here at Blessed is She, we want to grow in our love of the Word. 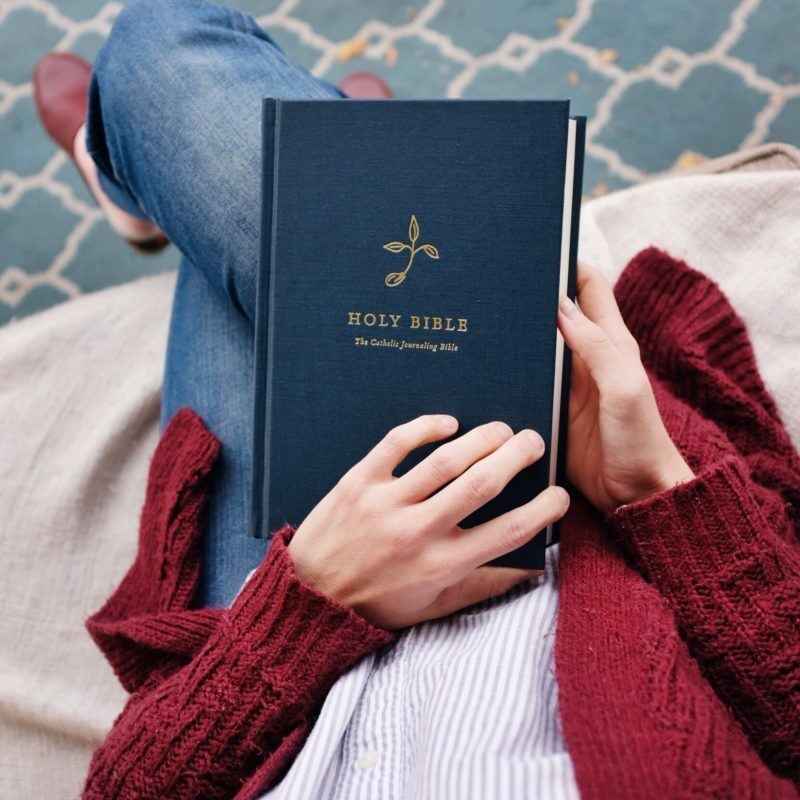 Whether it be diving in to the daily readings and reflection every single day, or joining a small group to pray together, or reading scripture with the Catholic Journaling Bible, we want to be in relationship with our God through His Holy Word. 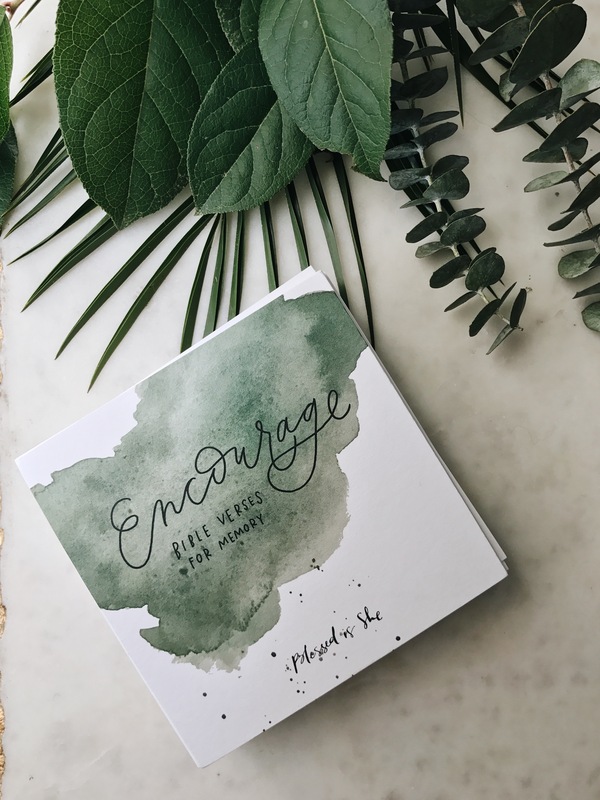 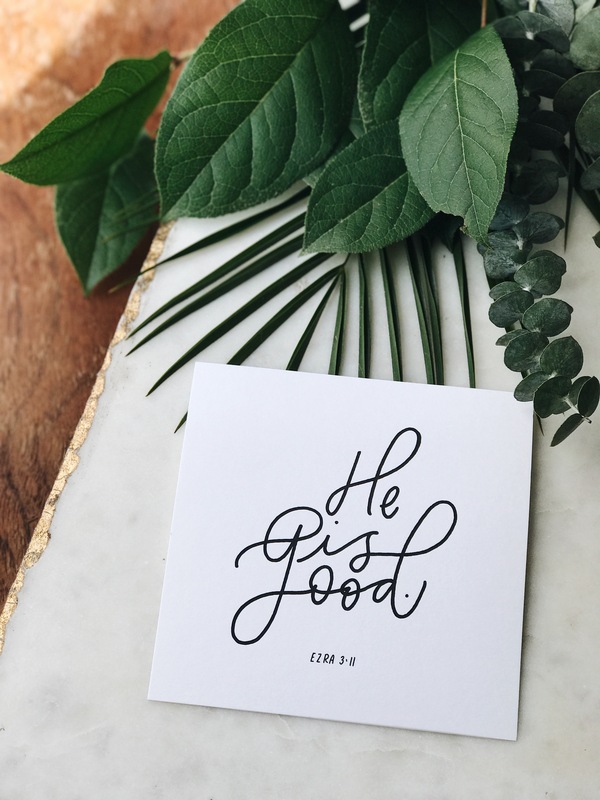 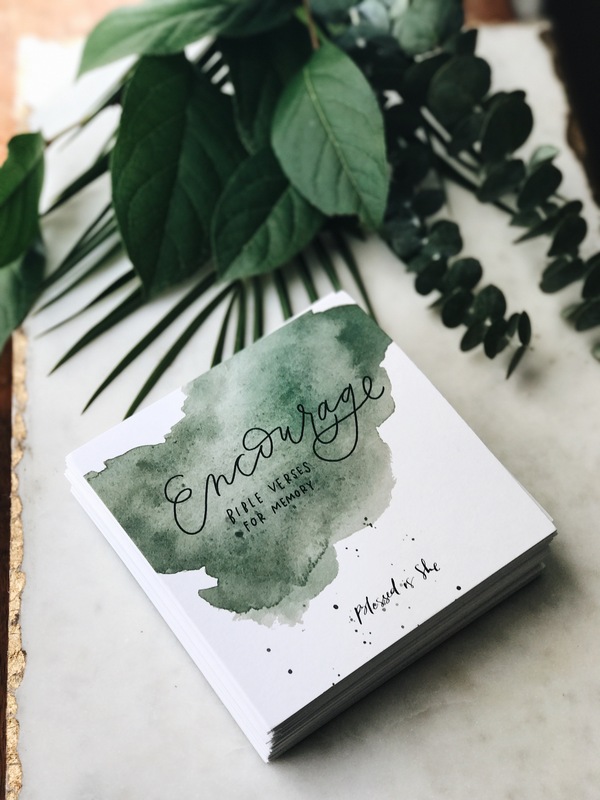 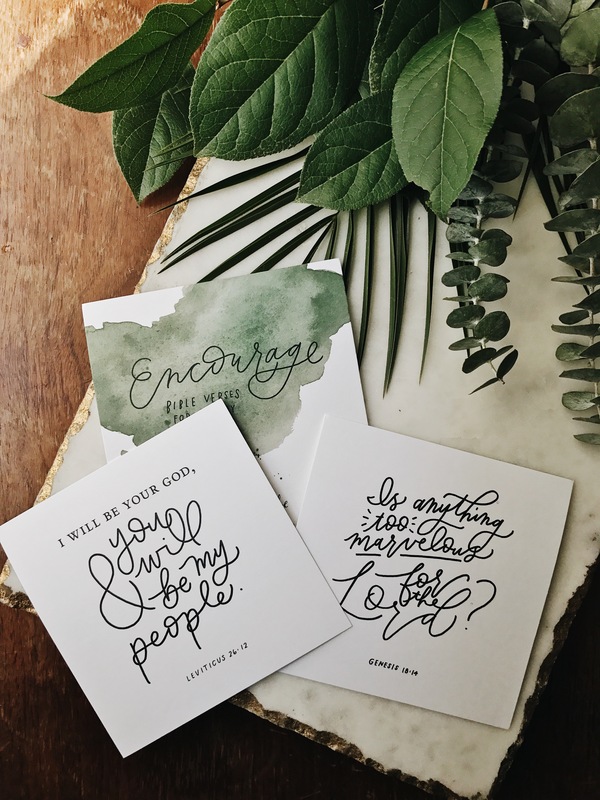 Our Encourage Bible Verse Cards are to help each of us grow in love and appreciation of His Word. 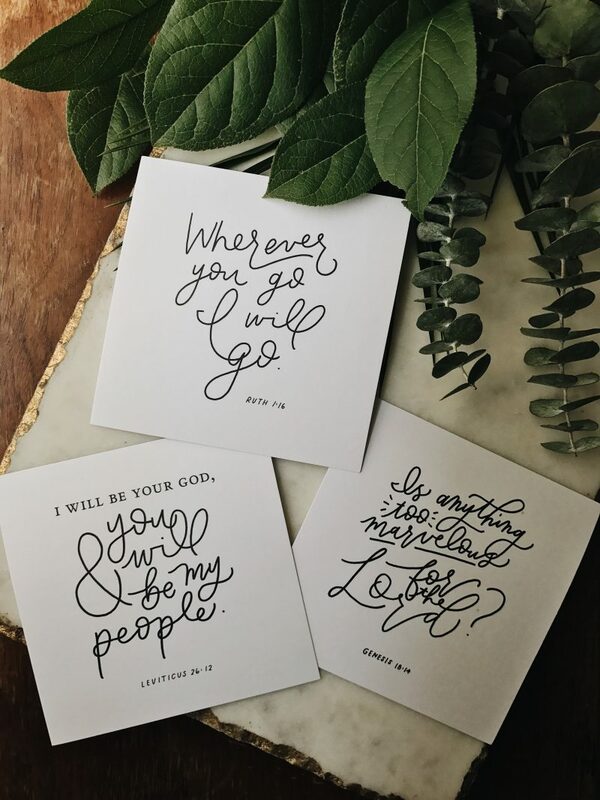 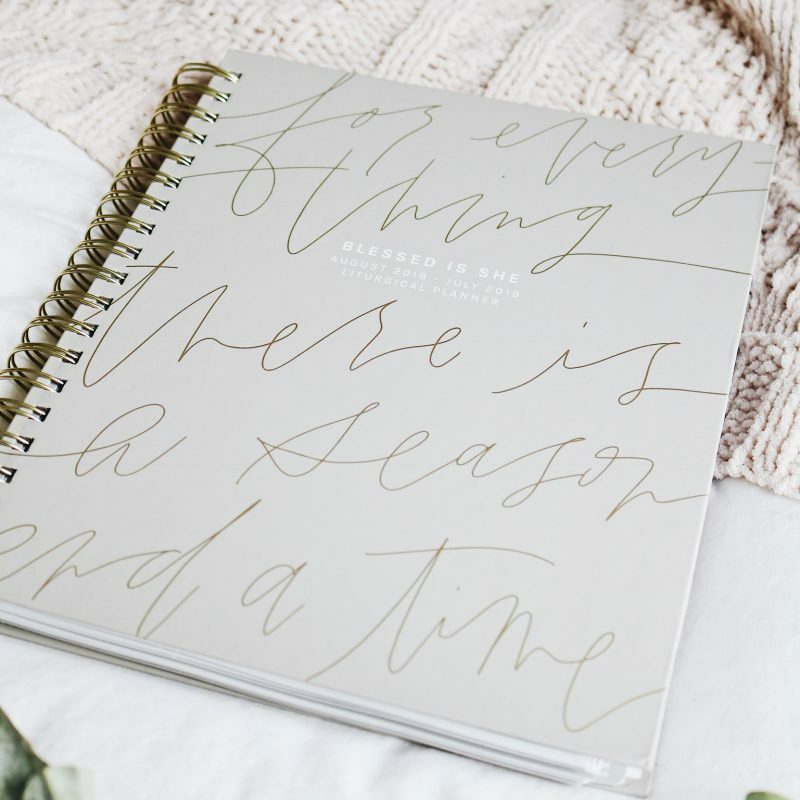 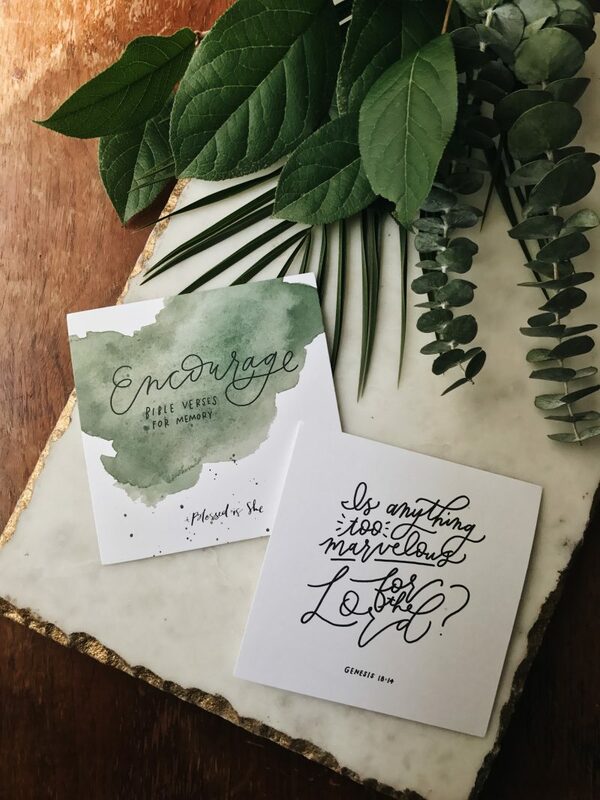 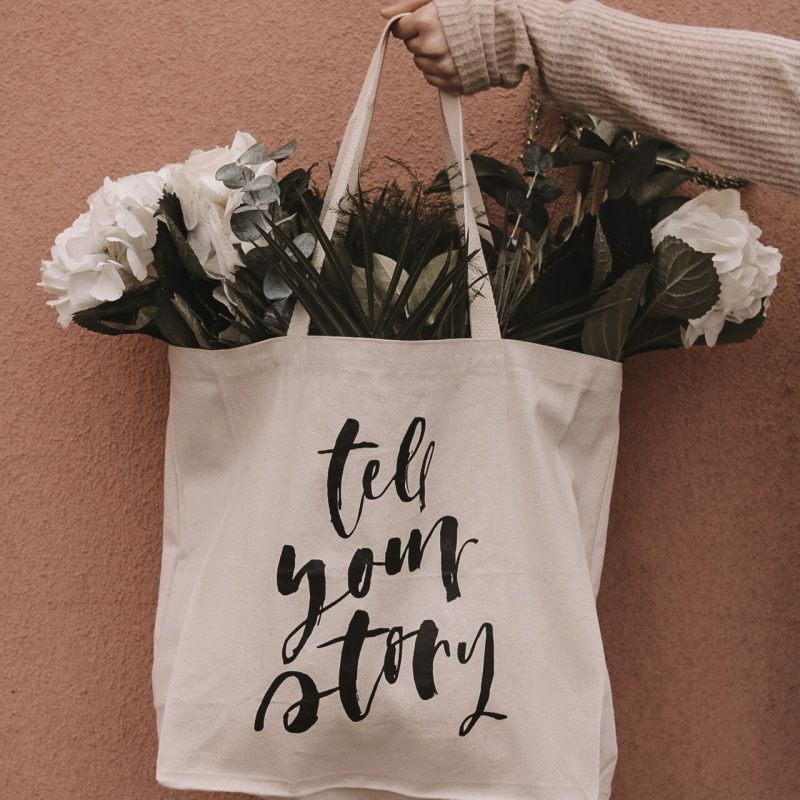 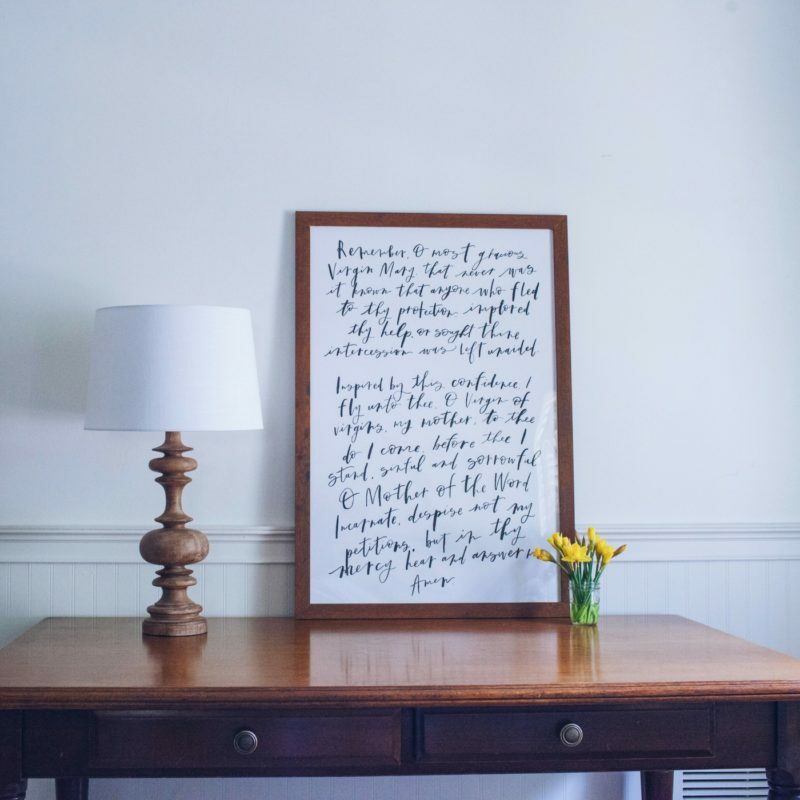 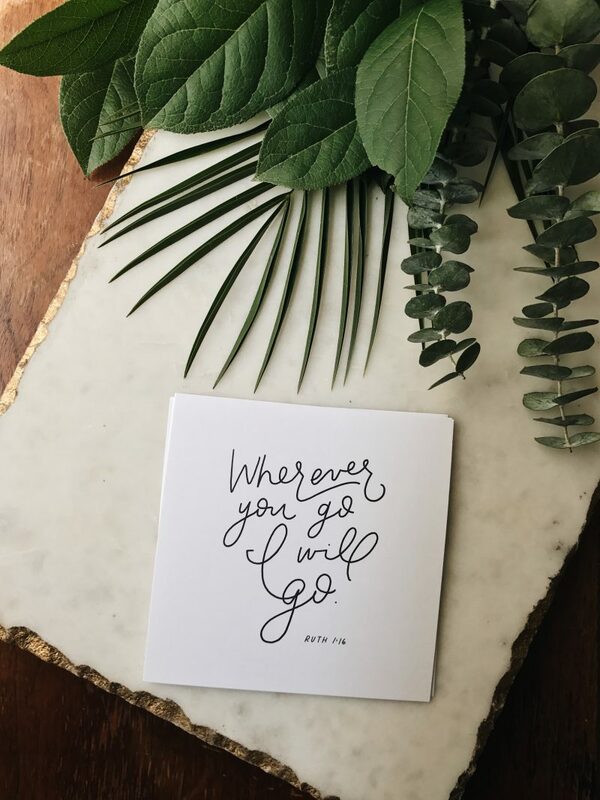 Whether you hang them in your house, or pick a verse every week to display and work on memorizing, or using as a beautiful card to send to family and friends, the options are endless. 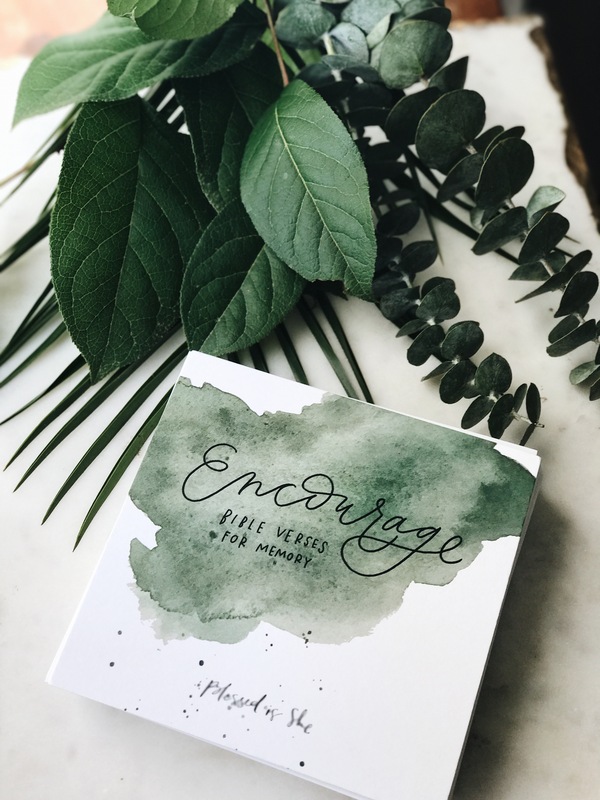 Dive into reading more of the Word with us, sister. 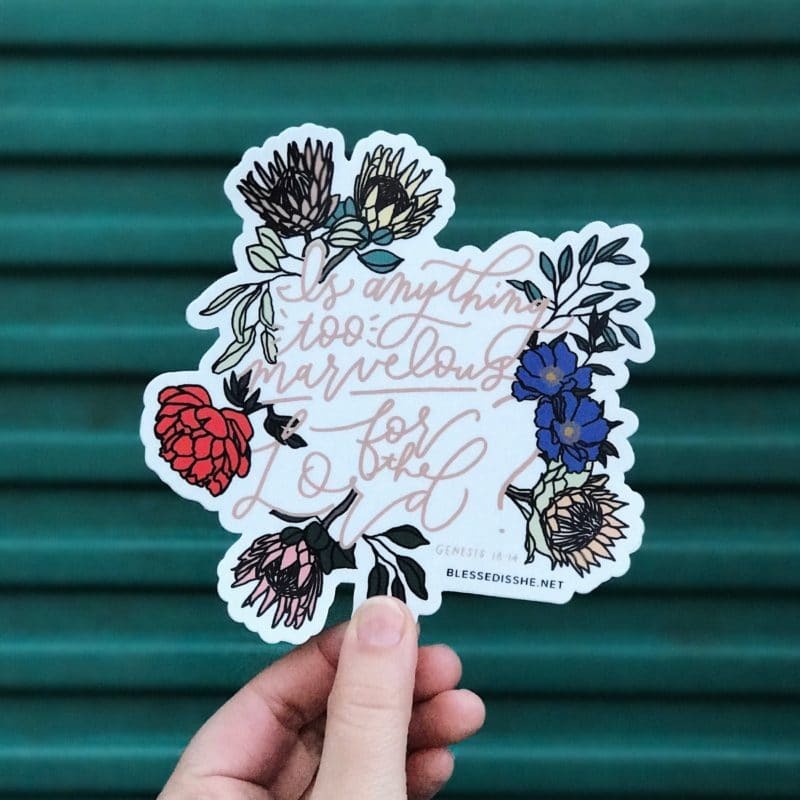 These are for you. 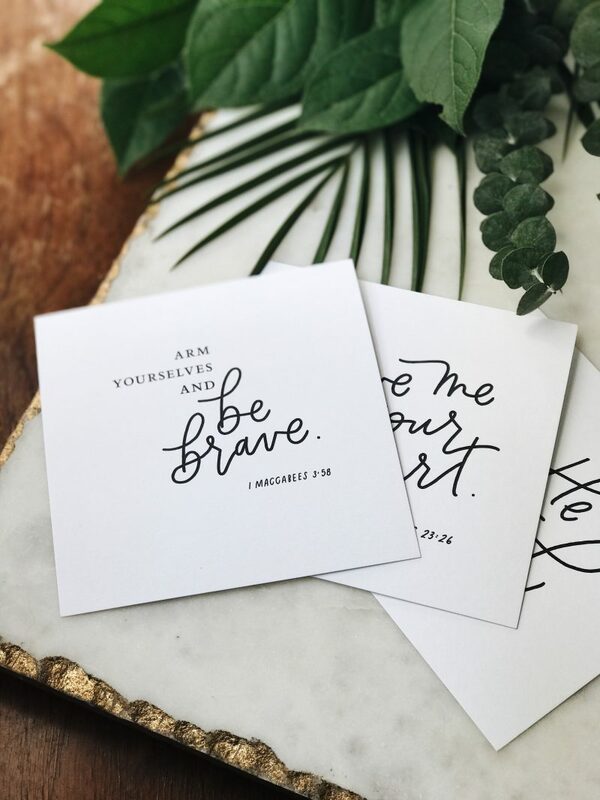 Designed by Erica of Be a Heart, printed, and packaged in the US.